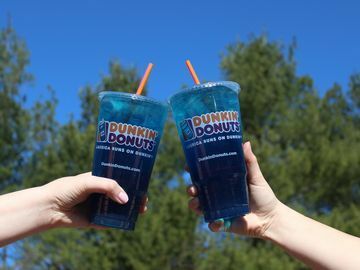 To help keep our guests energized all summer long, we are now offering Dunkin’ Energy Punch at participating Dunkin’ Donuts restaurants nationwide. Dunkin’ Energy Punch Powered by Monster Energy® offers Dunkin’ Donuts’ guests a cool new choice for staying energized as the temperatures rise. The new beverage combines one can of Monster Energy® mixed with either classic Blue Raspberry or Strawberry fruited flavors, served over ice. 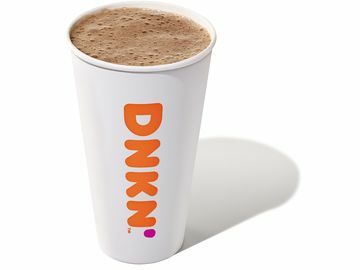 Select areas including Metro New York will offer Dunkin’ Energy Punch Powered by NOS® Energy Drink. 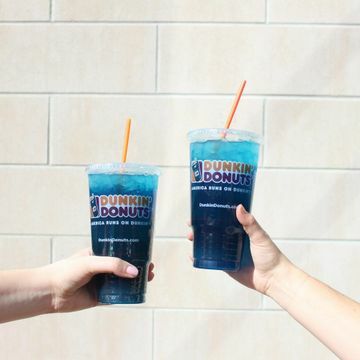 Dunkin’ Energy Punch began as a creation developed by a couple of Dunkin’ franchisees in New Hampshire. 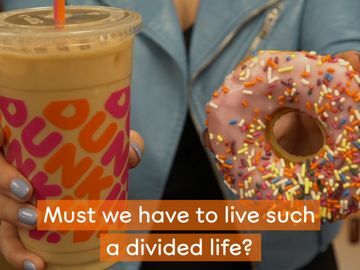 Excitement for the beverage continued to grow and Dunkin’ Energy Punch made its way to thousands of participating Dunkin’ restaurants in New England, Miami and West Palm Beach this past spring. 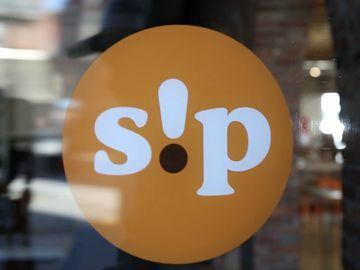 Now, we are pumped it has been rolled out nationwide. 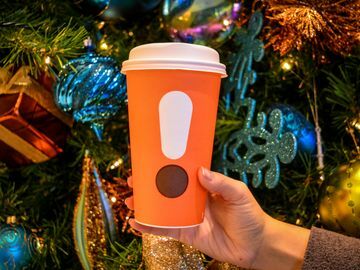 To learn more about the story behind this energizing new beverage, check out this recent post from the Dunkin’ Donuts blog. 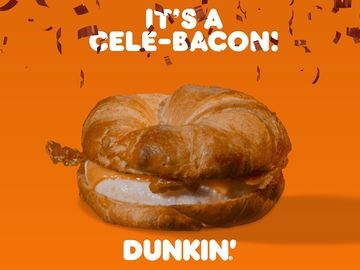 Are you excited about our new Dunkin’ Energy Punch? Let us know on Facebook, Twitter and Instagram!